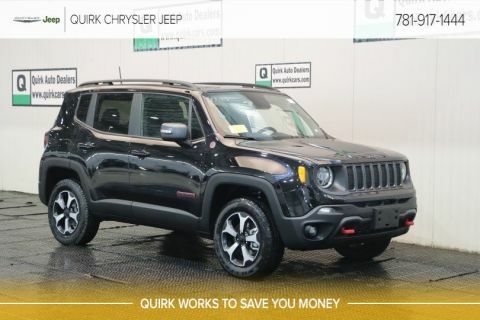 The new Jeep Renegade Trailhawk is the pinnacle of compact off-road SUVs. 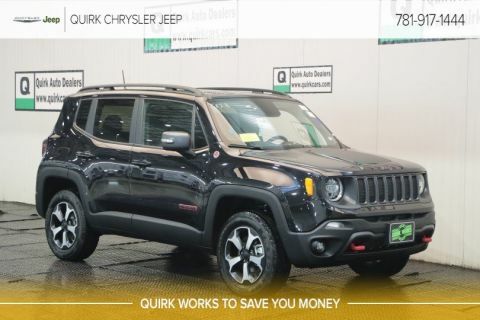 With Best-in-Class 4×4 capability and Jeep’s Trail Rated® seal of excellence, your adventures are endless. 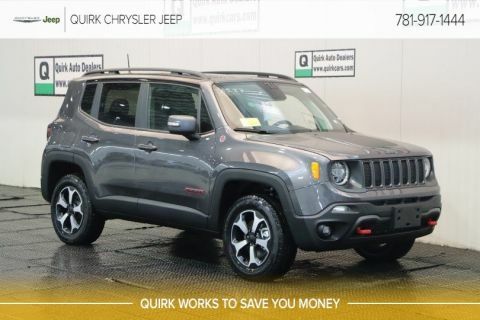 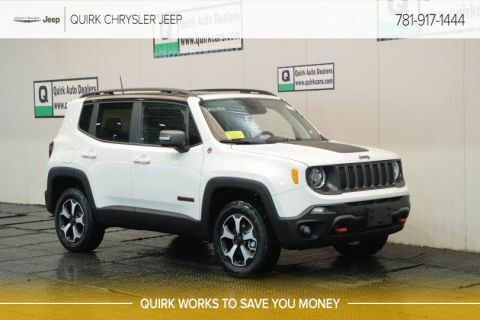 A new Jeep Renegade Trailhawk is only minutes away at Quirk Chrysler Jeep in Braintree, MA.